For the 8th year in a row, I’m participating in the April A to Z Blogging Challenge, and today is Theme Reveal Day. For me, these themes are generally about books, music, travel, or food. 2013 – Oh! The Places I’ve Been! I thought about doing a whole series on 1969, because there would be plenty to blog about, but I didn’t want to repeat Apollo and Nixon and Vietnam, and so decided to try something new. Bob Dylan was awarded the Nobel Prize in Literature in October 2016, and I wanted very much to showcase this iconic songwriter in 2017. But by the time he finally agreed to accept the prize, I’d compiled my month’s worth of blogs, on a different topic. So here we are in 2019 and Dylan’s songs, most of them anyway, ring as true today as they did in the 1960s. And he’s been covered by so many artists that I thought I’d do an A to Z of his songs, but performed by others. And so…next month I’ll post A to Z blogs about Dylan songs. 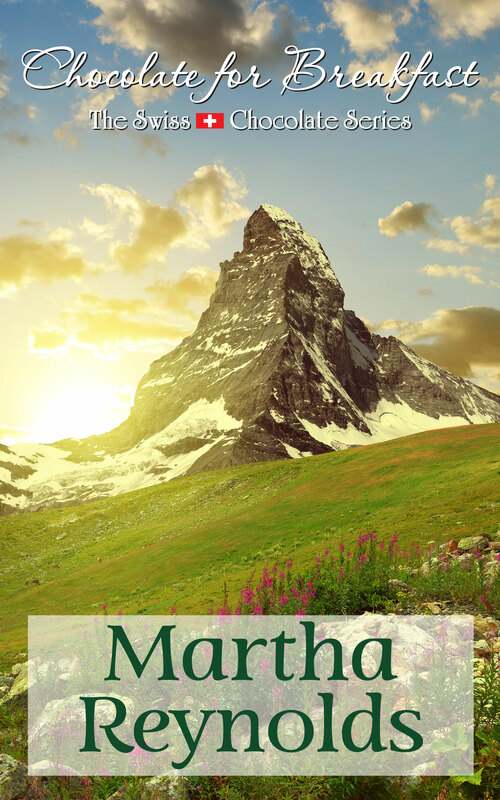 Sounds very interesting, Martha. He has some great music. Mr. Tambourine Man a favorite, though I like it better by The Birds. So many great songs, Lin! It was fun trying to choose. Well this sounds like fun. I’ll be visiting. I always look forward to your April themes. This one is going to be a gem. Connie, I think of you a lot, especially as I compiled these songs. Didn’t you post something about Patti Smith when she sang “A Hard Rain”? Fun theme!!!! In his later years it was hard to understand him anyway so I’m looking forward to hearing others sing his tunes. He is one talented man (as you know!). I had the opportunity to see him a few years ago in concert. It was great to see and hear such a legend. M!!! Woo, woo, woo……it sounds like so much fun. I will have to advise more Dylan friends to check out your blog. On that note…….”I ran into the kitchen and asked to see the cook. I told him I was a famous editor of a famous etiquette book. He said get out of here, I’ll tear you limb from limb……I said you know, they rejected Jesus too……..he said you ain’t him” Dyan’s 115 Dream from memory. I can’t wait for your posts either, ZD!! I am not doing the challenge, but I am looking forward to your posts. I wouldn’t know Bob Dylan if he knocked on my front door. Denise, I know you’ll recognize some of the songs! He wasn’t born in Detroit, but he is from the north (Minnesota). Oh, Hilary! I’m kind of bummed that you’re not. But it’s a lot to prepare. My posts are short. Hope you enjoy the cover versions. Cheers!